Term 5 starts on Tuesday April 23rd - See you at 8:45! What do these values mean? 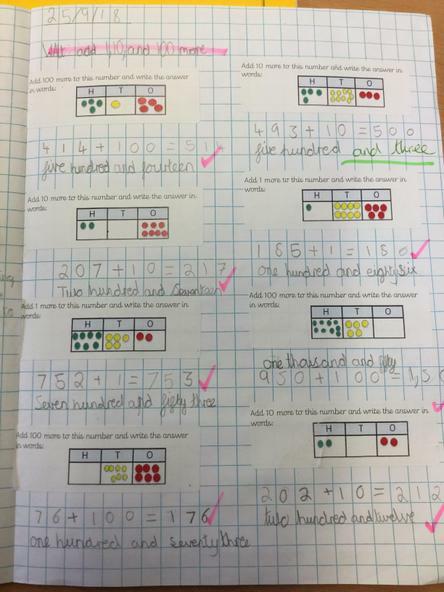 In Maths, Year 3 have been learning to add and subtract 1, 10 and 100. We used base 10 to help us understand the place value, especially when we needed to exchange a 100 for 10 tens!! 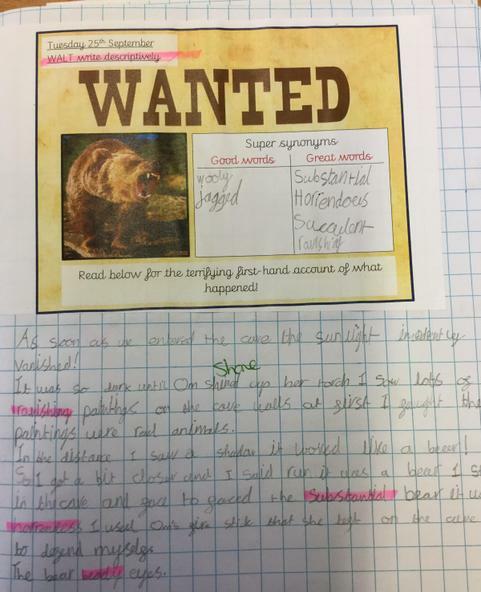 In English we described a big, grisly bear using great adjectives. At first I was scared of the picture of the bear because its mouth was open and it looked like it would jump out of the page and eat me!! 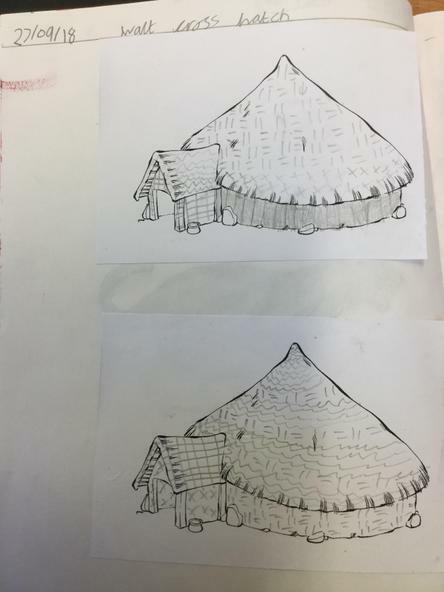 Our topic is linked to our book Stone Age boy, and we are learning about life for men, women and children. We looked at what jobs they would do, what food they would eat and what they wore. 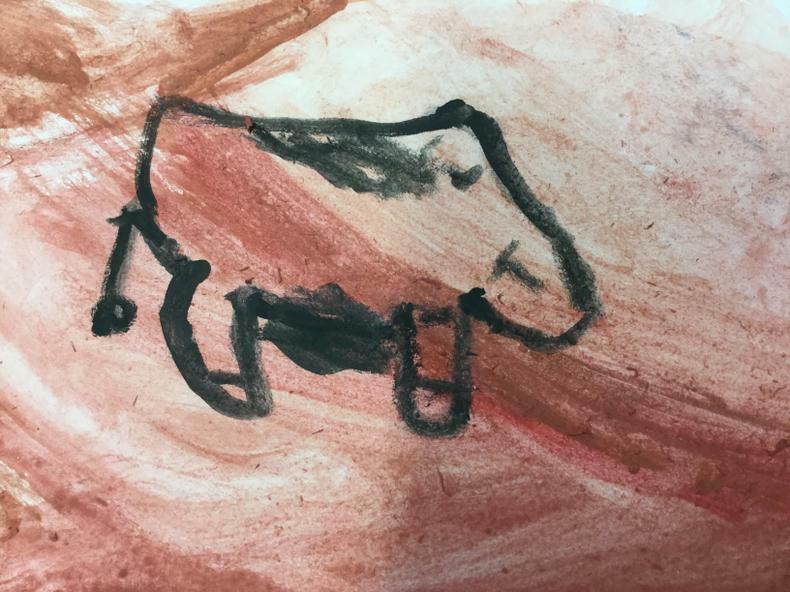 We have done lots of exciting art this week drawing cave paintings and learning how to cross hatch. PE has been fun so far this term as we have been learning how to play hockey. At first we learnt how to hold a stick and then to pass the ball to each other. Soon we will be ready to play a match! Welcome to our website. Two Mile Hill Primary is a successful school in East Bristol where children are supported to develop the values and skills by which they will live life and develop a love of learning.